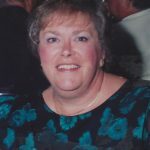 Jane C. Holden, 72, formerly of Tunkhannock and move to Lakeland, F.L. in 1993, died on November 10, 2018 at Allied Skilled Nursing Center, Scranton. Her husband is the late Peter Holden. They had been married for 31years. Born in Scranton on Oct. 8, 1946; daughter of the late Louis and Lucy Wallace Clover. She graduated from Lackawanna Trail High School in 1964. 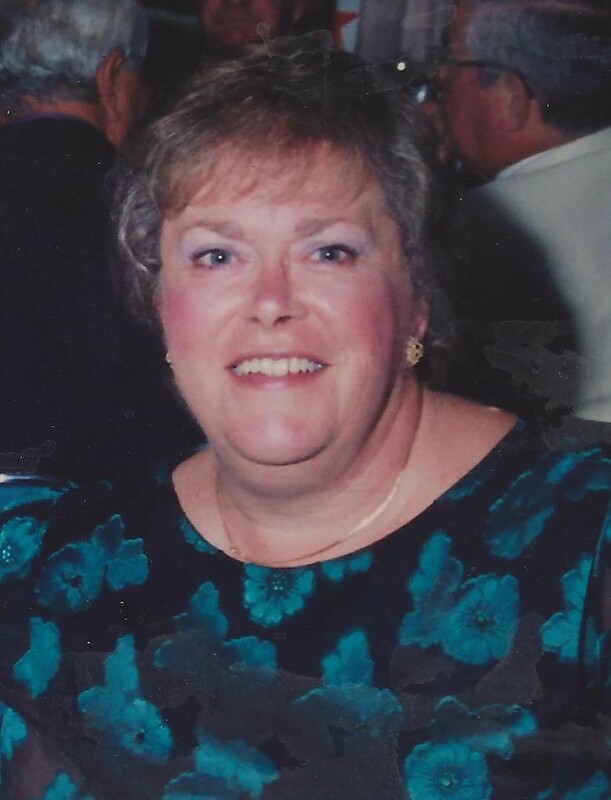 Jane worked for Fidelity Bank in Tunkhannock as a teller. She loved her dog Precious and enjoyed cooking and traveling. Jane is survived by two sons, Mark and wife, Barb, Clarks Summit; and Scott, Clarks Summit; three grandchildren, Joshua, Alyssa and Joel Slocum. A Graveside Service will be Friday at 11 am. At Abington Hills Cemetery, Clarks Summit, with Deacon Ray Peretti officiating. Arrangements by Anthony P. Litwin Jr. Funeral Homes Inc., 33 Reynolds St., Factoryville.